The brand BenQ was originally came out from the Acer with different branded channel in 2001. 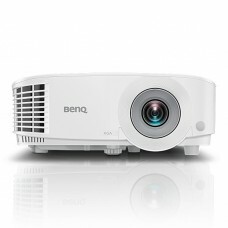 The name “BenQ” was originated from the company’s slogan and that is ‘Bringing Enjoyment N Quality to life’. This multi-national company diversified its operation into technological, electrical, computing and communications where Its principal products include TFT LCD monitors, digital projectors, digital cameras, and mobile computing devices. 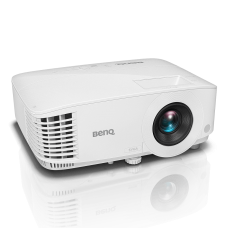 This brand has presented advanced DLP technology for making 4k, XGA or SVGA multimedia, short-throw 3D network, full HD home theater projectors for home and business. They can ensure portability in quality mini projectors for the convenience of the customers. This popular brand can successfully serve the requirement of offices, training centers, schools, colleges, and universities in Dhaka, Rangpur, Chattagram, Rajshahi & Sylhet. 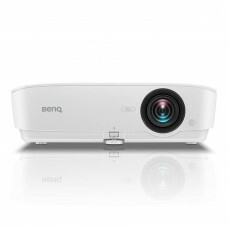 Star Tech offers the best deals in Bangladesh for BenQ projectors. 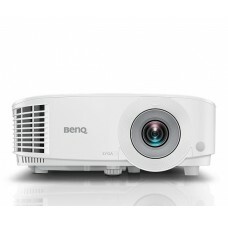 If you want to purchase at best price you would find our projectors are very cheap compare to others. Now you can enjoy EMI and online purchase facility all over the country. Order according to your requirement at online and have a swift delivery to your destination.